Casinos are banned in Virginia, but gaming venues featuring historical horse racing terminals are coming to towns across the state. 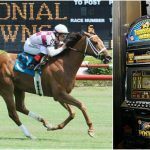 In April, state lawmakers and Governor Ralph Northam (D) gave owners of the shuttered Colonial Downs Racetrack authorization to house the slot-like gaming machines. The legislation — House Bill 1609 — also approved up to 10 off-track betting (OTB) facilities featuring the historical racing terminals. This week, Revolutionary Racing, a company based in Chicago that agreed to buy Colonial Downs on the condition that historical horse racing machines are included, announced its first OTB location in Richmond. Revolutionary Racing is spending $41 million to transform a former Kmart southwest of the capital city into its first Rosie’s Gaming Emporium off-track venue. 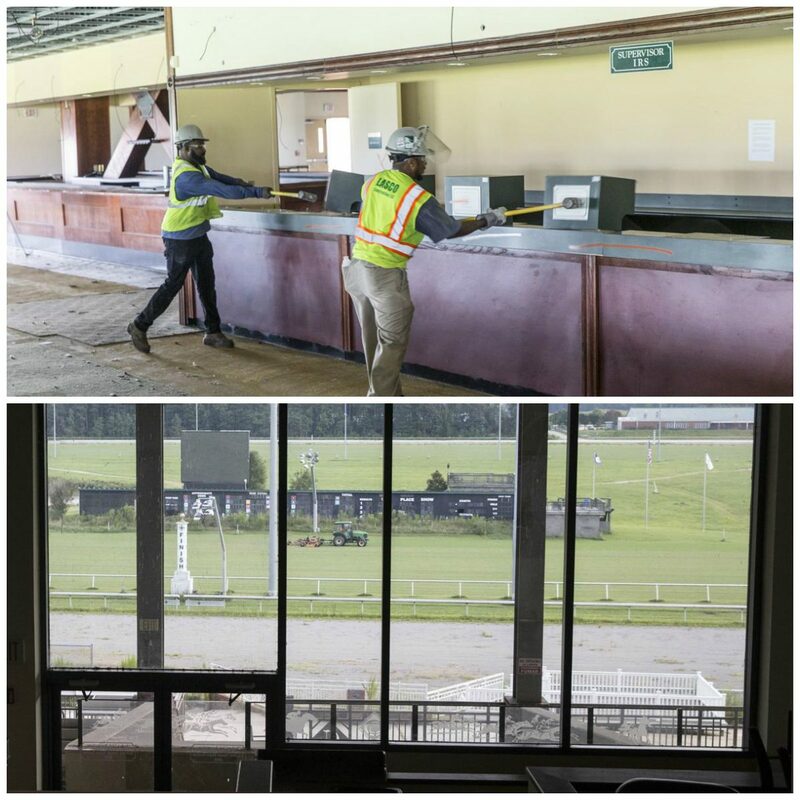 The OTB will feature 700 historical racing terminals, parimutuel simulcast betting, restaurant, and bar. Between 150 and 200 jobs will be created, and annual tax revenue is projected to come in around $15.5 million annually. The Richmond Rosie’s is scheduled to open in June 2019. OTBs are also being considered in Chesapeake, Hampton and Vinton. Revolutionary Racing acquired the closed Colonial Downs racetrack in April for $20 million. It’s spending many millions more converting to venue into a modern gaming parlor. 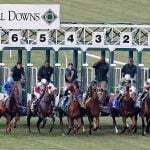 Live horse racing is scheduled to resume next fall. The track itself is “race ready,” according to Colonial Downs General Manager John Marshall. But much work remains to be done before the venue opens with several restaurants and new historical racing area. 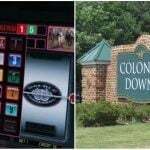 The legislation signed into law by Northam didn’t set specifics as to how many historical horse racing machines would be permitted at Colonial Downs and each OTB. Instead, the Virginia Racing Commission was tasked with the responsibility. In September, the commission ruled that the gaming venues can have up to 700 terminals, so long as the facilities are located in a jurisdiction with a population of at least 120,000 people. Only 300 terminals are permitted in places where the population is between 60,000 and 120,000, and 150 machines in areas where there are less than 60,000 residents. Since New Kent County is home to 20,000 people, Colonial Downs is only authorized to house 150 historical racing devices. Richmond is home to nearly a quarter of a million people. 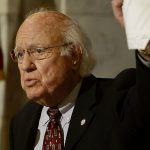 Virginia lawmakers have long opposed gambling. It’s one of just 11 states that still doesn’t have a tribal or commercial casino. That’s why the General Assembly’s historical racing concession to Revolutionary came as a surprise to many. And there are plenty of opponents to the terminals due to their close resemblance to slots machines. Historical racing machines present gamblers with the same odds that occurred during an actual horse race that has already been run. The names of the horses, jockeys, trainers, and track location and date are concealed. Bettors make their picks based on the odds, and a handicapping feature that displays each horse’s statistics. After the wager is made, the race replay can be watched, or the bettor can simply find out the results immediately.